* Hampton House Membership * Beautiful setting along the Robert Trent Jones golf course. 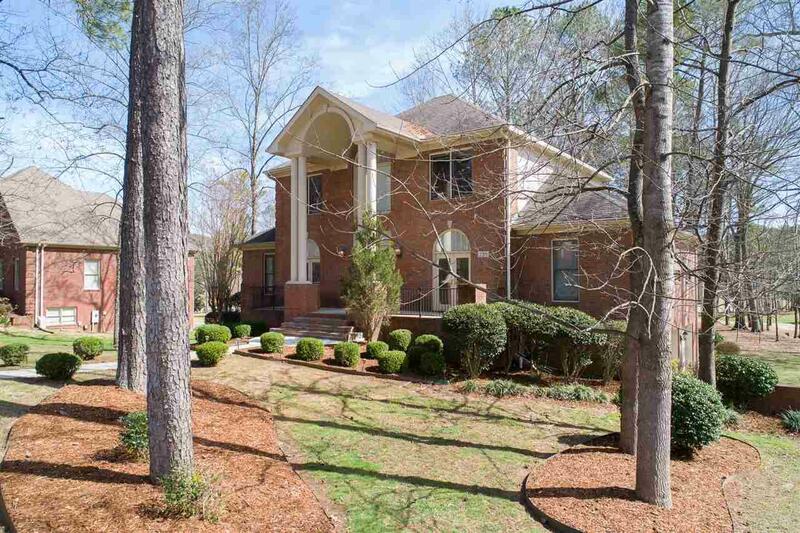 This spacious home sits on a quiet cul de sac lot backing to the course with nice tree line. 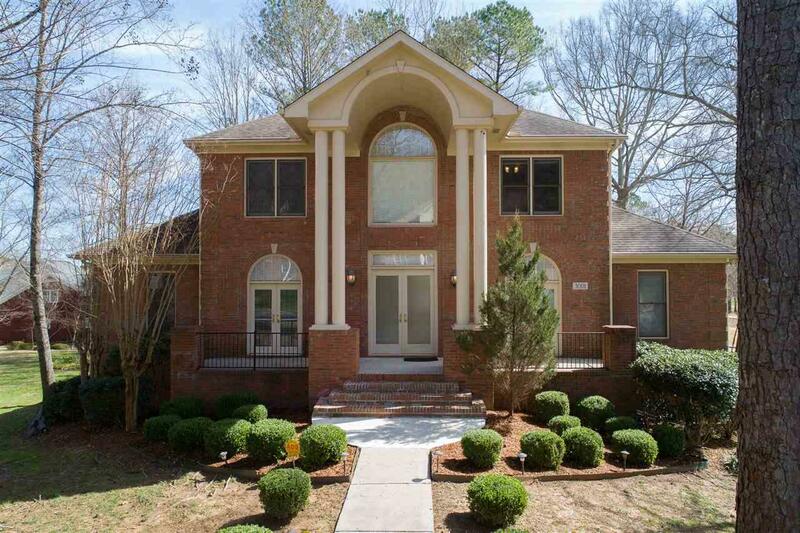 Graceful street appeal opens to soaring ceilings and dramatic rooms. Main floor spaces have oversized tile floors and lovely french doors that exit to front or rear terraces. 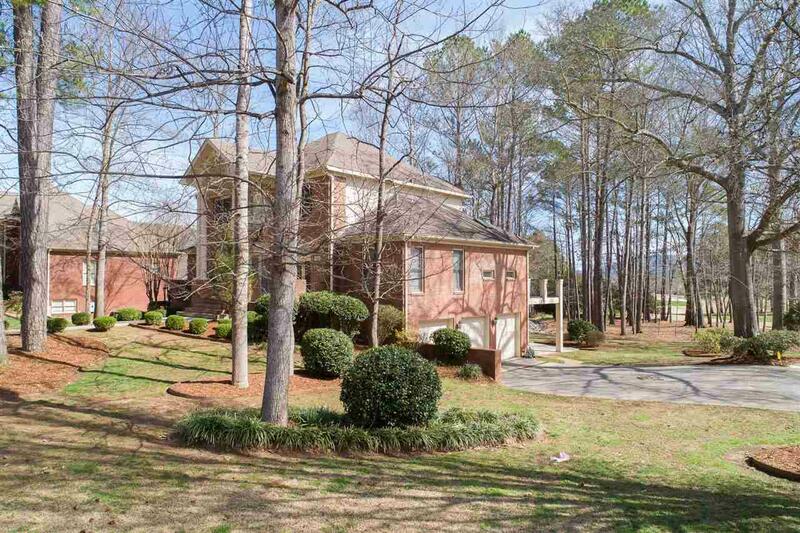 Large kitchen has granite counters, Sub Zero built-in refrigerator & new Bosch dishwasher. All 3 HVAC units replaced new in 8/2016, new Roof installed in 2009, all new carpeting in bedrooms, fresh paint throughout, triple bay garage. Walk-out basement has wet bar, bonus room, game room and full bedroom suite ideal for teens or aging parents.